BayPest Solutions can can resolve your residential pest and rodent issues. Your home should be your sanctuary – not a place you dread entering because pests or rodents have overrun it. Let us help you reclaim your house, apartment, townhome, modular home, or condominium by designing a treatment program tailored to meet your specific seasonal, structural, and environmental issues. Our residential services are designed to cater to the specific needs of your home. Our interior services are performed in a way that places products in areas where pests CONGREGATE. We will ensure that pests interact with our products, not you and your family, by treating the cracks and crevices throughout your home. Our outside service is designed to target areas outside of your home where pests are most likely to nest. Keeping an active product on the exterior of your home will control pests from coming inside. Baypest Solutions techniques are designed to prevent and control—not merely repel. Service within days – not weeks! Guaranteed pricing for treatment once the problem has been diagnosed – no surprises! 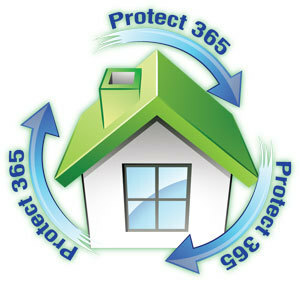 Are you looking for protection 365 days a year from a wide variety of pests? If so, BayPest Solutions is the answer for you! 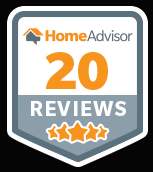 BayPest Solutions will complete an inspection of your home, review any concerns you may have and plan for your needs. This plan will cover all treatments performed and when we will perform them.